The German carmaker is doing a feasibility study for the EQ range in India as the company cannot rely completely on the infrastructure. Mercedes-Benz will have 10 electric vehicles in its portfolio by 2022. Mercedes-Benz global portfolio will have 10 electric models by 2022. Mercedes-Benz India will do a feasibility study for all the models. Mercedes-Benz is also working on an electric iteration of the V-Class. The FAME 2 scheme has brought cheers to the automakers in India. The Union Cabinet on February 28 allocated ₹ 10,000 crore to speed-up the development of the EV infrastructure in the country a major chunk of which will be channelised to set up fast-charging stations on a large scale. Many carmakers had already announced launching or at least evaluating the viability of electric vehicles in India beforehand. For instance, Audi has already decided to launch the e-Tron in our market and Porsche will be bringing the Taycan. While Mercedes-Benz was uncertain of EVs prospects in our country, FAME 2 has come as a silver lining for the company. 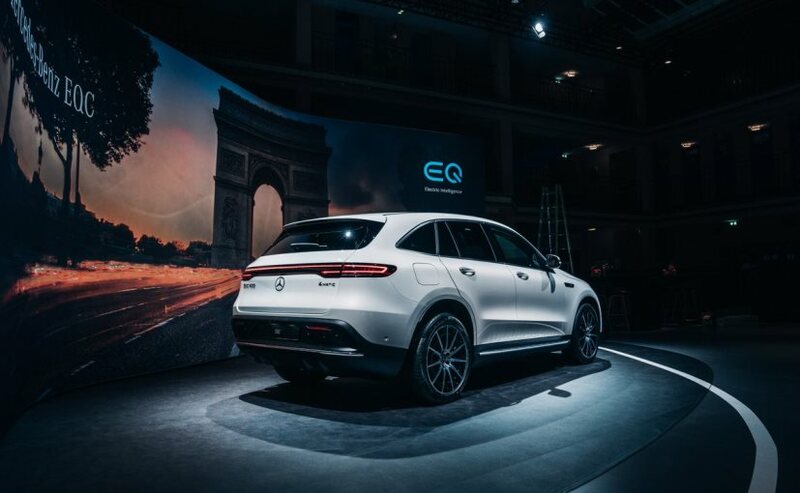 The German carmaker is finally doing a feasibility study for the EQ range in India and is looking at it as a potential product in the future. "We do the feasibility studies because we have to think of the future. The feasibility study is done for our entire portfolio. And the same happens now for the battery electric vehicles and plug-in hybrids, we look into which models could be appealing to the customers, we look into where we think is the momentum developing and based on that we also start assessing our options. 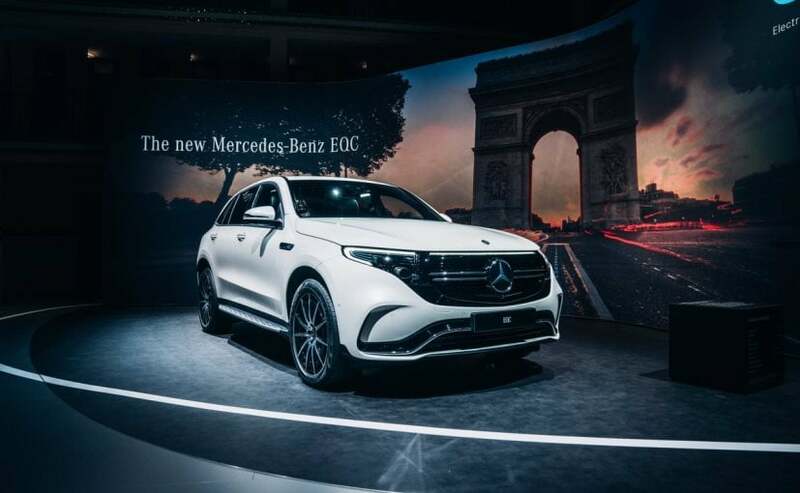 So it's not that we wait and see, we look into the options by evaluating and that's happening right now," Martin Schwenk, Managing Director & CEO, Mercedes-Benz India told carandbike. Mercedes-Benz India will do a feasibility study for all the electric models for the Indian market. Schwenk agrees that the FAME 2 scheme is a step taken in the right direction but Mercedes cannot completely rely on the infrastructure and be late to the party. "Looking into the infrastructure, we cannot fully wait for the infrastructure because if we do that, it will take quite some time," Schwenk said. That said, the newly appointed India head also feels that the FAME 2 scheme completely misses out on the plug-in hybrid models which have immense market potential given the fact that it brings the best of both the powertrains. "Electric infrastructure has sometime in India to develop which leads me to the question that should it be electric or plug-in? I would say that the plug-in has some opportunities here because you can do your daily commute basically by charging the car at home and then if you want to go on longer drives, you're not limited by any infrastructure," Schwenk added. Mercedes-Benz has also been working extensively on plug-in hybrids as the company finds electrified models more flexible to own and run. The German carmaker has already expanded the electric range in its hybrid models to up to 70 km and is intending to take it over 100 km which should be sufficient for intra-city commutes. 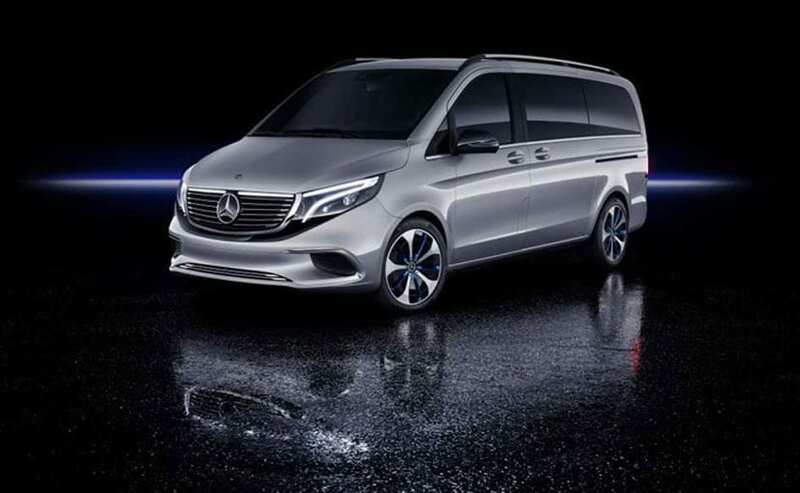 It doesn't mean that the company has diverted its focus from electric vehicles and will have 10 electric models in its portfolio by 2022 including an electric iteration of the recently launched V-Class MPV.